As cars become more and more sophisticated, a greater emphasis is placed on having a well performing auto-electrical system in your vehicle, to keep your various on-board electronics operational. And all of that is without mentioning your vehicle's more essential systems, such as your starter motor or alternator, that rely on power from the battery to operate. 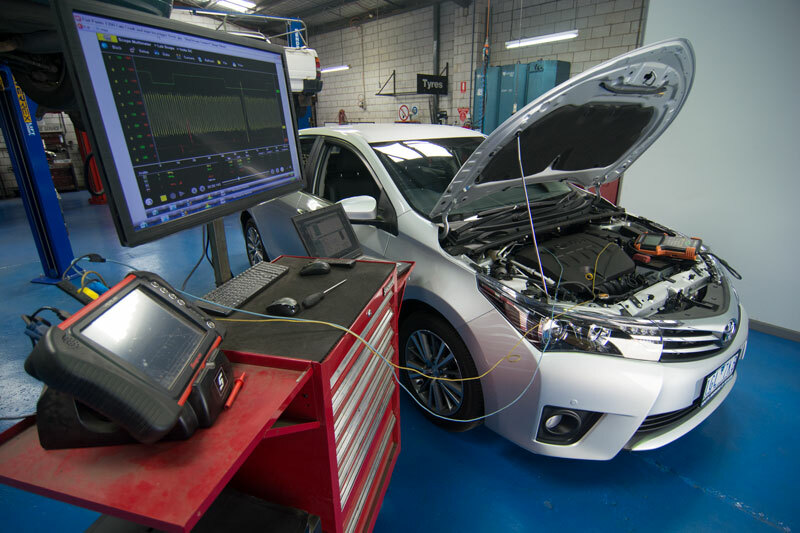 Our workshop comes equipped with the latest in diagnostic tools to locate problems in your vehicle's electrical system, allowing us to troubleshoot any dashboard warning lights you might not quite understand. We can also supply you with the right size of battery for your vehicle from our range of suppliers, and repair or replace faulty alternators and starter motors. If you have an electrical problem, or if your car has trouble starting, contact us for a check of your vehicle's electrics.